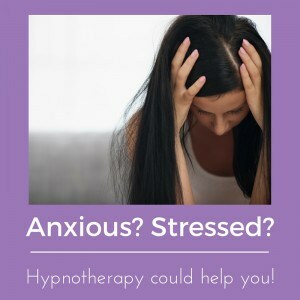 Don't fall victim to the stress plague: Hypnotherapy in Wallingford, Reading and Oxford. Stress is a part of modern life. We can’t escape it but we can learn to deal with it. 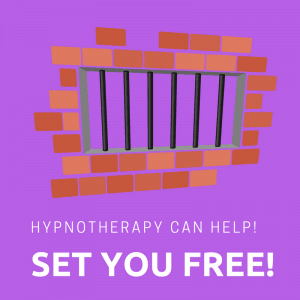 Hypnotherapy could help you learn how! When I was a kid in Thame my Geography teacher told me of how leisure time would increase as a proportion of the average person’s day. Machines would be doing all the work and we’d all be lounging around not having to do a lot whilst enjoying high living standards. By the year 2000 we’d all be using jetpacks, anti-grav cars and diseases like cancer would be a thing of the past. The future was wonderful, once. Wasn’t it!? It didn’t really work out, did it? Technology hasn’t really lessened our workload at all. We’re all suffering an ever-increasingly stressful time, as this article shows and we’re no more able to deal with it than ever. The pace of life seems set to accelerate further as we increasingly find ourselves competing against a globalised work-force of ever more skilled individuals. The satanic mills may be gone, we live longer and we have more leisure time than Victorian miners but we don’t seem to be enjoying life a whole lot more, or at least as much as seemed possible a generation ago. Stress is claiming more and more people. The inability to cope with it has led more people into the grip of anxiety disorders and depression than ever before. The news is full of stories of how mental health issues are on the rise, in both adults and children. Tough luck. You only get one go (Hindus excepted) and so let’s give up on the regrets and the unrealistic wishes and get down to learning how to do stressful situations properly. Is technology and work the only reason we’re so stressed? I don’t think so, although they most certainly play a part. Poor people in Victorian times really didn’t know very much about alternative lifestyles. There really wasn’t a great deal more on offer. Yes, if you were richer you had better food, houses and living standards. The poor could have spent their time being envious about that. And yet they couldn’t see inside the rich man’s house. It wasn’t rammed down their throat by facebook, television and lifestyle magazines in the same way as it is today. We see the highlights of everybody’s lives and only the highlights. All the research shows that we compare ourselves to the people around us, people who we judge as being a little like us. The super-rich are a breed apart. We don;t compare ourselves to them because we generally accept that we’ll never be amongst them. 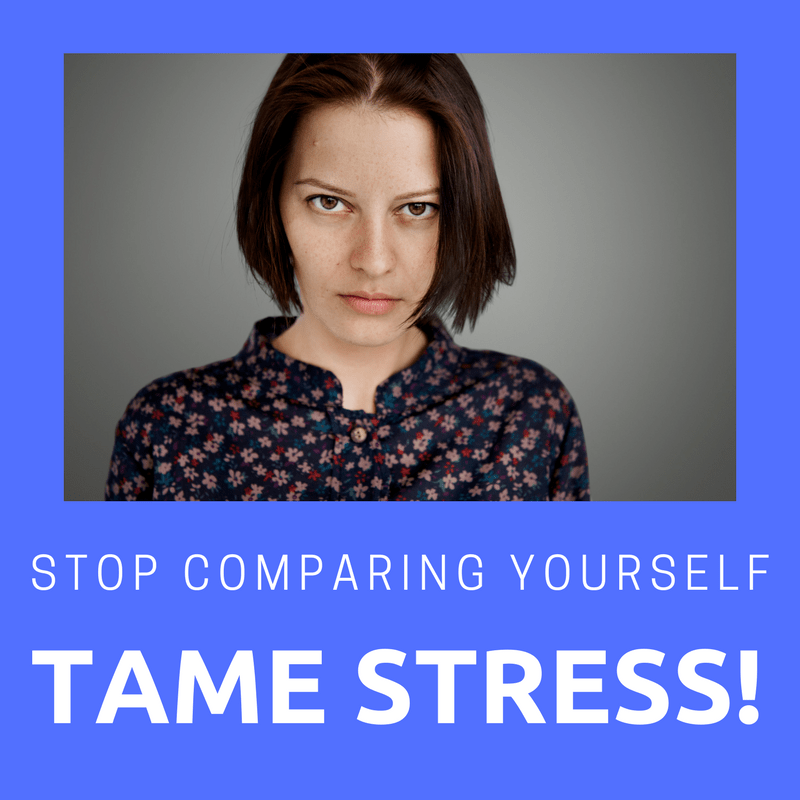 We compare ourselves to our peers, colleagues, friends and family. Yet even they don’t air their dirty laundry where it can be seen. Few people voluntarily reveal their shameful secrets in public. We only know of our own and so we focus on the negative in our lives whilst seeing only the positive in everybody else’s. We could quite easily, therefore be led to believe that everybody is living a perfectly wonderful life. Everybody except for us, that is. It’s an illusion, of course, but scientists have long since shown that social comparisons (‘e.g. ‘his house is bigger than mine, her life is better than mine’) are one of society’s biggest stressors. My lovely trainer, Su Ricks McPherson, once said: “never under-estimate the power of simple relaxation.” I never did thereafter. Sometimes it’s the best thing I can teach a client and I’m always amazed that it isn’t a part of every single field of psychotherapy or counselling. I saw a client, this evening in Oxford, for the third time. I simply asked her to hypnotise herself. At the end of the session she stretched out her arms and yawned as if she’d just enjoyed an incredibly restful nap. She’d had a stressful week and it was incredibly rewarding for her to realise that she could do it all by herself. Lesson learned. I don’t think she’ll allow herself to feel so stressed by life’s challenges again. She is now in control. Wouldn’t you like to learn the same? How are your priorities right now? I must admit that finding the right balance between varied priorities can sometimes be difficult. I’ve recently suffered a severe dip in my google rankings for this website. I worked and worked and read what to do and it has now just about regained its ‘rightful’ place in the search results. Still, for those three weeks I must confess to losing sight of a few priorities. Who am I doing all this for? How does my family benefit if I hardly see them whilst fixing websites? What good does it do my clients if I allow myself to become stressed over such things? Will I learn, now, that these things fix themselves with a bit of work and that being stressed about it didn’t really help at all? Let’s hope so. I’ve been using lots of self-hypnosis, mindfulness and other techniques and I think I have learned a few lessons. If you’d like to, you could learn them too. You could learn them too. Hypnotherapy could help you let the stress go and regain a sense of life’s true priorities. Chronic stress is damaging. It can bring depression and any number of physical complaints. It takes us away from what is important in life and it really doesn’t leave us any more able to face up to life’s difficulties. Don’t let it get on top of you. You could learn to master it. 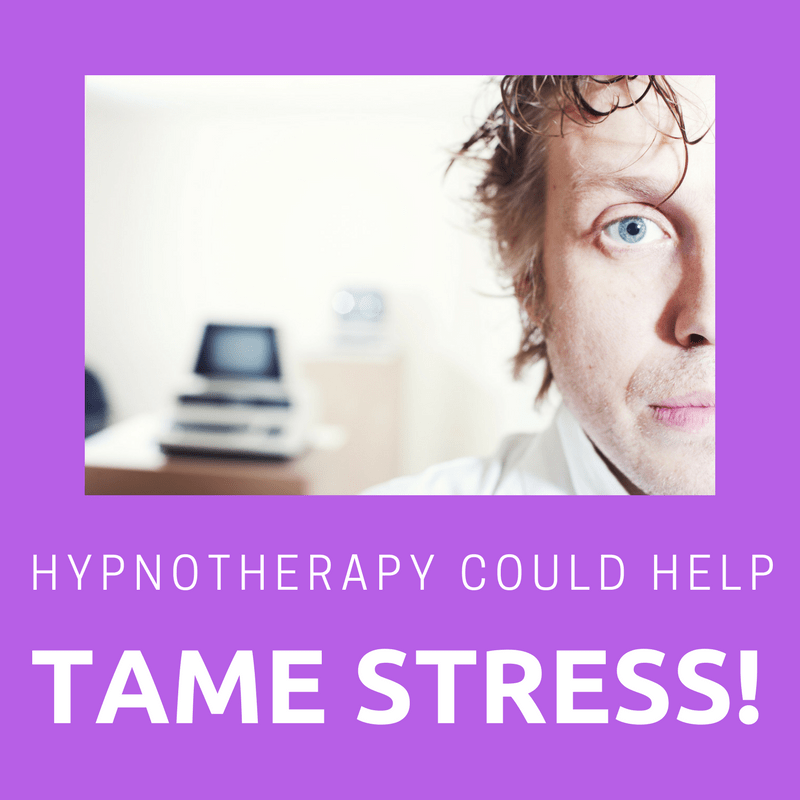 Get the whip hand on stress through hypnotherapy. 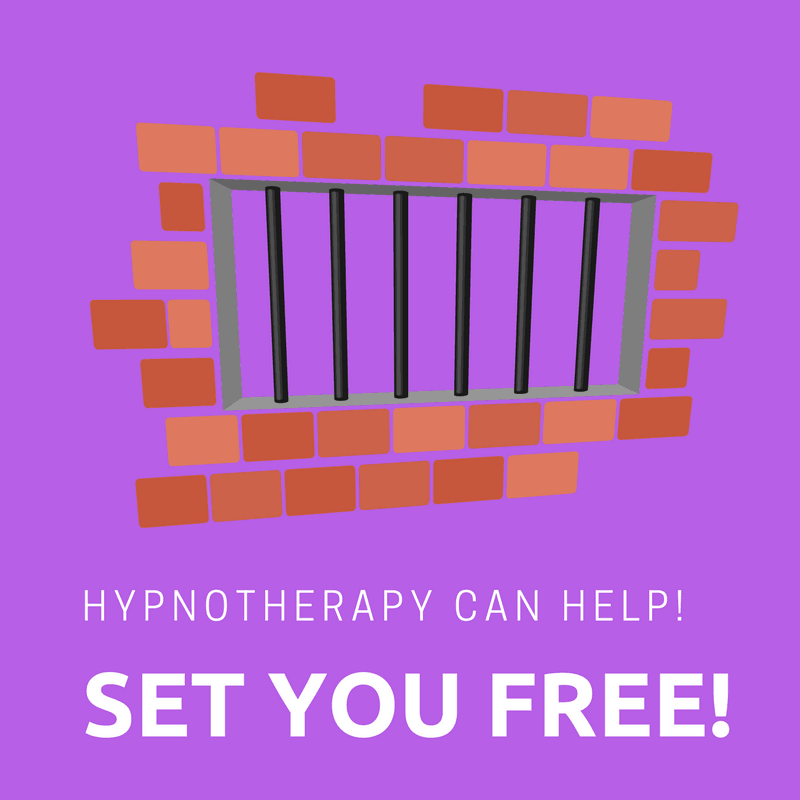 If you live in or around Reading, Thame, Wallingford or Oxford you could call me on 07786 123736 / 01865 600970 / 01183 280284 and we can discuss how I could help you.